ASTM A240 / UNS S31254 / DIN 1.4547. UNS S31254 Sheets and Plates, ASTM A240 SMO 254 Hot Rolled Plate, DIN 1.4547 Plates and Coils, SMO 254 Coils, SMO 254 Sheets, SMO 254 Plates, WERKSTOFF NR. 1.4547 Sheets, Plates & Coils, SMO 254 Cold Rolled Sheet, Plates & Coils Supplier in Mumbai, India. 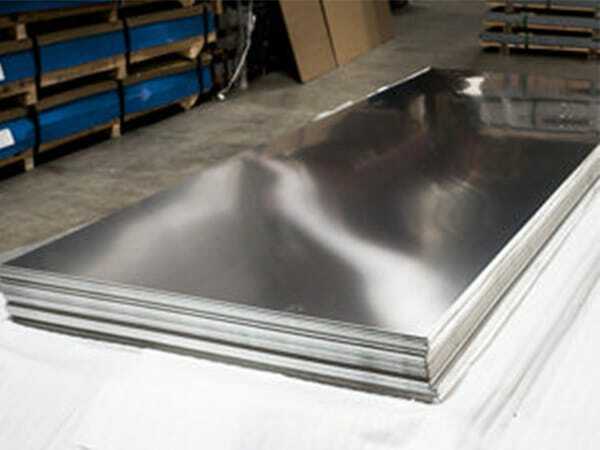 SMO 254 Plain Sheets, SMO 254 Circle, SMO 254 Galvanized Coils, SMO 254 Perforated Sheet, SMO 254 Foils, SMO 254 Slitting Coils, SMO 254 Diamond Plate, SMO 254 Chequered Plate, Corrosion Resistance SMO 254 Sheets & Plates, SMO 254 Polished Plates, SMO 254 Strip, Plates & Coils Exporter, SMO 254 Export Polish Sheets, SMO 254 Shim Sheet. SMO 254 Sheets Plates, they come in many different specifications and with that its sizes and thickness varies. But did you know there are so many manufacturers in the market who just make fake promises in the name of making quality products? Yes, you have gone through the right sentences, not all manufacturer take cares of the product quality. So, at the time of choosing a company, take some time or take the advice of the experts. Here if we give you an advice then it’s good to go with Jayesh Metal. Their team of professional looks after all processes at every step so that the product gets a fine and decent shape from all sides. 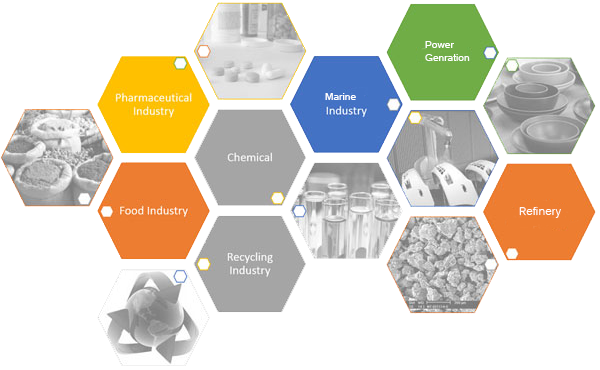 Now moving on to the product then SMO 254 Sheets Plates mainly used in desalination, flue-gas cleaning, and heat exchangers and so on, beside this it has also low magnetic permeability substances. This product is too hard because of which it is hard to machine this plates well. It even has weldability and workability etc. From this material, the skin and frame of the aircraft are made. When you purchased it from the right company then will even make the choice of your own like you can choose the sizes and thickness of the plate that‘s required. Talking about SMO 254 Sheets Plates finish then it comes in cold rolled sheet, hot rolled plate, with plastic coated also that is called SATIN. smo 254 blank suppliers, smo cold rolled coils supplier, galvanized smo coil prices, smo plates price india, smo 254 profile dealers, smo coils exporter in india, cold rolled smo 254 coils mechanical properties, smo 254 sheet supplier in india, smo 254 cold rolled sheet distributors, pre painted smo 254 coil suppliers, smo 254 shim sheets, 254 sheets specification, smo 254 plate price list, smo 254 sheet manufaturer in india, hot rolled coil uses, smo 254 sheet exporter in mumbai, smo 254 sheet exporter in india, hot dipped galvanized smo coils, 254 smo sheet, smo 254 sheets price, smo 254 sheet price list, galvalume smo coil, smo 254 hot rolled plate stocks, smo 254 coils price list, 26 gauge smo coil, smo 254 coil manufaturer in india, smo 254 sheet manufaturer in mumbai, 254 smo plates, smo plates exporter in india, smo 254 coils exporter in mumbai, smo 254 hot rolled plates dealers, smo 254 sheet supplier in mumbai, smo 254 coils weight, 254 smo coils, smo 254 plate price list, smo cold rolled plate supplier, astm A240 smo 254 circles exporter. Germany, Costa Rica, Estonia, Israel, Iran, Switzerland, Taiwan, Azerbaijan, Gabon, China, Macau, Czech Republic, Nigeria, Belarus, Romania, Japan, Lithuania, Jordan, Ecuador, Ukraine, Hong Kong, Afghanistan, Malaysia, Yemen, Iraq, Iran, Italy, Portugal, India, South Africa, Finland, United Arab Emirates, Croatia, Denmark, Poland, Spain, Bhutan, Nepal, Vietnam, Bulgaria, Netherlands, Egypt, Lebanon, Zimbabwe, Slovakia, Australia, Kenya, Libya, Chile, Singapore, Algeria, Puerto Rico, Indonesia, Trinidad & Tobago,Tunisia, France, Bolivia, United States, Kazakhstan, Ghana, New Zealand, Mexico, Canada, Austria, Russia, Venezuela, Thailand, Serbia, Poland, Brazil, Nigeria, Qatar, Peru, Namibia, Saudi Arabia, United Kingdom, Norway, Philippines, South Korea, Tibet, Belgium, Mongolia, Turkey, Hungary, Sweden, Sri Lanka, Mexico, Bahrain, Chile, Oman, Angola, Greece, Argentina, Bangladesh, Gambia, Kuwait, Colombia, Ireland, Morocco. Santiago, Mumbai, Ankara, Vung Tau, Jeddah, Jakarta, Hong Kong, Ulsan, Melbourne, Rio de Janeiro, Madrid, Gurgaon, Calgary, Bhopal, Istanbul, Pimpri-Chinchwad, Thane, Cairo, Ahvaz, Tehran, Muscat, Thiruvananthapuram, Gimhae-si, New Delhi, Kuala Lumpur, Rajkot, Noida, Perth, Navi Mumbai, Ahmedabad, Ranchi, Al Khobar, Sydney, Howrah, Ho Chi Minh City, Ludhiana, Moscow, Caracas, Hanoi, Sharjah, Kolkata, Toronto, Brisbane, Surat, Petaling Jaya, Jamshedpur, Jaipur, Chandigarh, Visakhapatnam, Busan, Baroda, Dammam, Pune, Algiers, Courbevoie, Edmonton, London, Bogota, Mexico City, Seoul, Bengaluru, Geoje-si, Indore, Hyderabad, Chiyoda, Manama, Coimbatore, New York, Karachi, La Victoria, Port-of-Spain, Milan, Abu Dhabi, Houston, Haryana, Colombo, Doha, Nashik, Singapore, Kuwait City, Atyrau, Nagpur, Dubai, Chennai, Dallas, Granada, Secunderabad, Faridabad, Vadodara, Lahore, Lagos, Los Angeles, Montreal, Bangkok, Al Jubail, Aberdeen, Riyadh, Ernakulam, Kanpur.